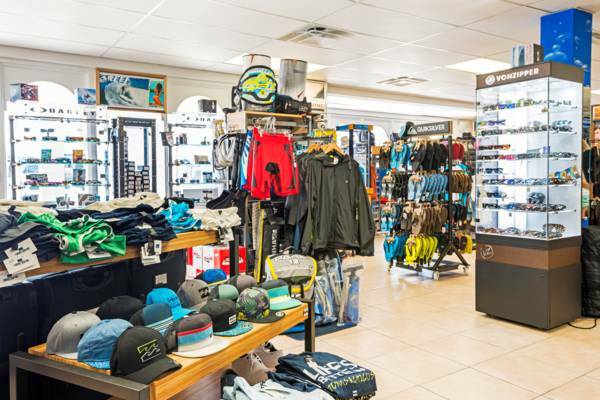 Blue Surf Shop carries a wide range of water sports wear, sun glasses, GoPro cameras and more. Watersports and snorkeling gear sales. Also booking location for Big Blue Collective excursions. Blue Surf Shop is located at the Salt Mills shopping plaza in Grace Bay.